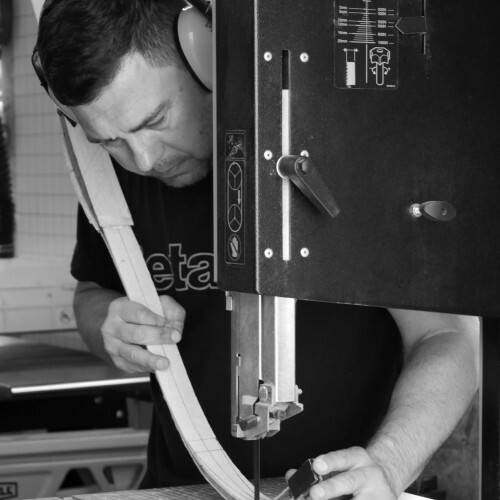 Robert Pozderka was born and raised in Hungary and has family origins in the Puszta, the Great Hungarian Plain. 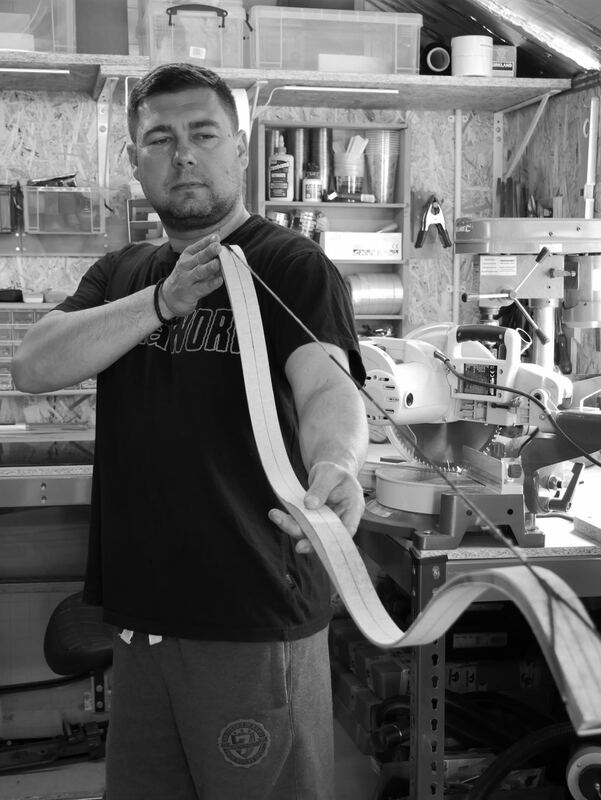 His interest in traditional archery developed as a child but blossomed into a true passion after settling in Manchester over ten years ago. 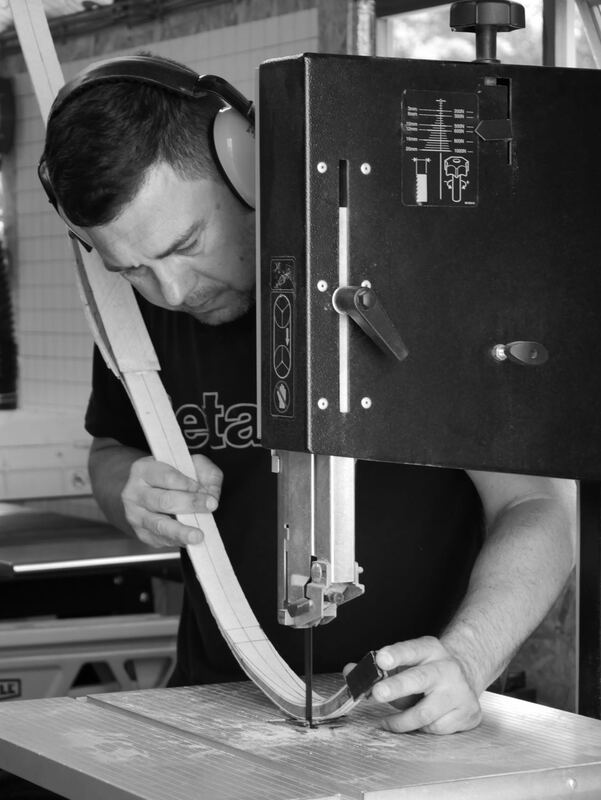 This passion led Rob to study and build traditional Asiatic composite bows, the original designs behind modern 'recurve' bows. His hands-on research included painstaking examination of many original specimens in the magnificent Manchester Archery Collection housed at Manchester Museum. 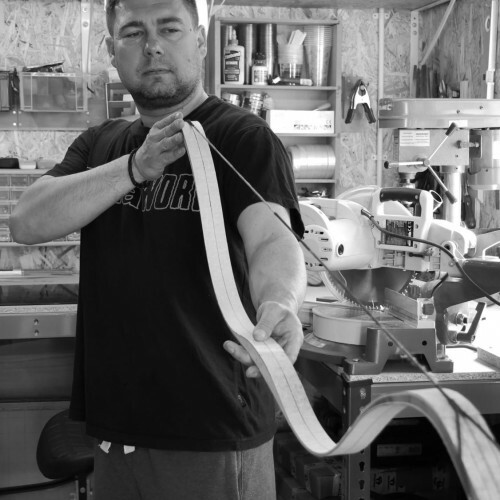 Rob's determination to accurately recreate these bows using modern laminate technology begins with arguably the most elegant design, The Tatar."